Radisson Hotel Group is the exclusive sponsor of CNN International’s flagship feature programme, Business Traveller, which reports on the most pertinent global business travel trends and explores the issues and innovations of the travel industry. The multiplatform partnership, secured by CNN International Commercial (CNNIC), sees Radisson Hotel Group’s premium lifestyle brand, Radisson Collection, in the opening and closing sponsorship billboards and centre break sponsorship of the monthly TV show, Business Traveller. Each episode of the programme, produced by CNN Vision, will include a product placement segment, called Travel Talk, where renowned travel experts are interviewed as part of the show in various Radisson properties around the world. 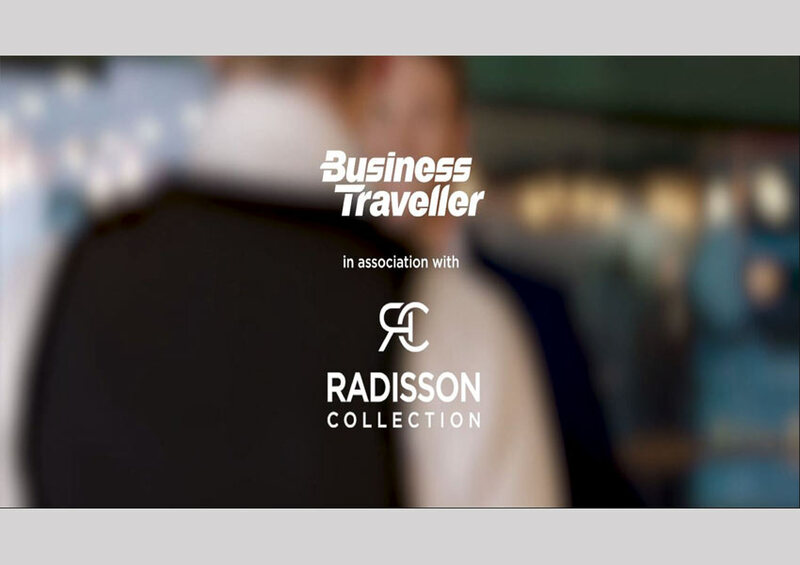 In addition, Radisson Hotel Group is the exclusive sponsor of the Business Traveller microsite and this will be supplemented with a brand campaign running across digital platforms and TV. 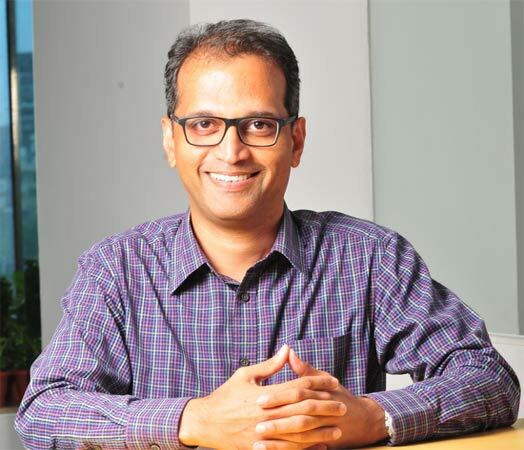 The digital content will also be targeted to global business and premium travellers in EMEA using advanced ad tech and data techniques through CNN AIM – Audience Insight Measurement.